Looking for a few ways to get the most out of your plus size clothes, from daily wear? Check out these five fashion hacks to give your plus size wardrobe life! Everyone knows building a killer wardrobe can be expensive and when you’re plus size every coin spent counts. So today on the blog, we share five fashion hacks to help maintain your fabulous wardrobe you worked so hard for. 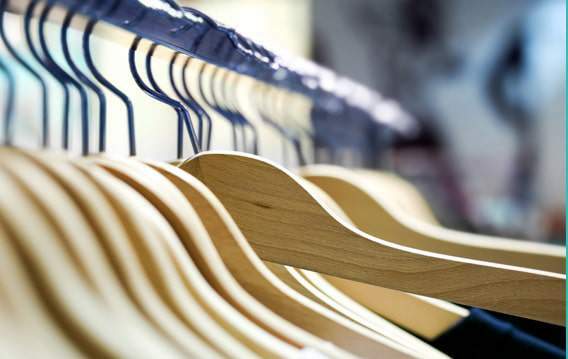 In fact, any item highly favored in your closet should have have proper care. It’s all about getting more bang for your buck by keeping your items looking their best. I have no shame in saying, I will break the bank for a pair of great fitting trousers or jeans that actually cover my assets and come up to my waistline. Things can get real when you’re constantly searching for the perfect trousers for work and other are essential wardrobe pieces. And no one wants to continue to shell out pretty penny for clothing that falls apart at the seams after the first dry cleaning. You want your clothes to last and stay looking great. How do we do this? Well, this means some extra care for those pieces that get more love (and wear) than others. Of course anyone can use these fashion hacks to keep their clothing looking fabulous, but some address very specific needs of the plus size woman. I know the struggles of having small pills of fabric between the legs of my favorite trousers. And listen, as a plus size girl myself, these hacks are tried and true without fail. The best part? Many of the items needed to perform these hacks are already in your home. Are you ready? Well, let’s get started. Breath Life Into Your Clothes with these 5 Fashion Hacks! 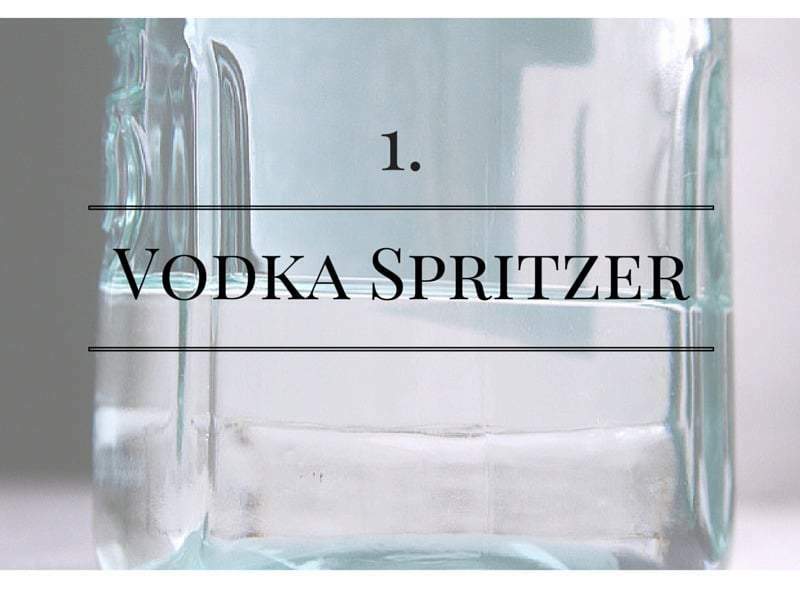 How About a Little Vodka Spritzer? No, Not to Drink! This is number one for a couple reasons. Vodka has many purposes in the household beyond the life of shaken and stirred. In a spray bottle add one-part vodka with two parts water and you will have the greatest odor neutralizer cocktail ever. I use this on most of my vintage, thrift, everyday jacket and coats. The vodka kills any bacteria on the clothing and refreshes the items for another round of wear. 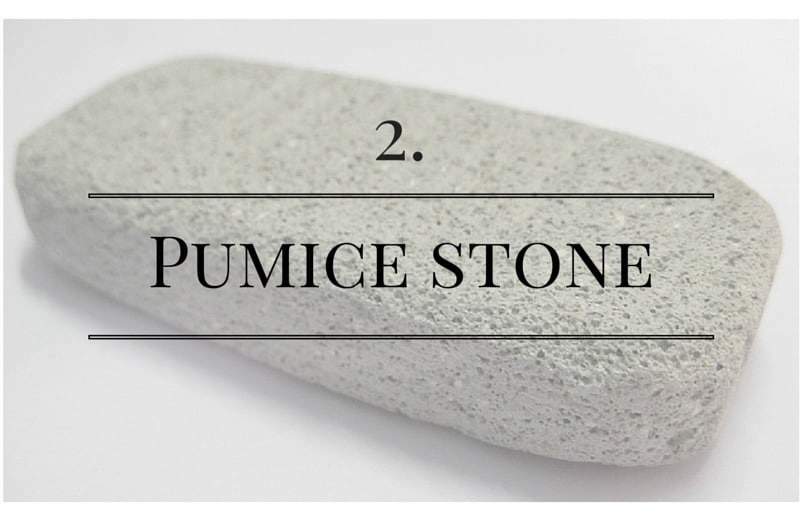 Do You Have a Pumice Stone? This next hack is especially for the girls with thick thighs. My thighs touch, they love each other, but the love affair is over when those awful little pills of fabric start to form between the legs of my favorite pants. Remove the pills with a pumice stone, yeah that grey rock found in ladies’ bathrooms all over the world. Simple run the stone across the fabric and watch the item smooth right out. Plus, this eco-friendly lint buster can be used on sweaters, fleece and many more. Dark jeans are essential to your wardrobe. When you find the perfect pair of dark denim fading is imminent, but you can slow it down with ½ Cup of Distilled Vinegar. 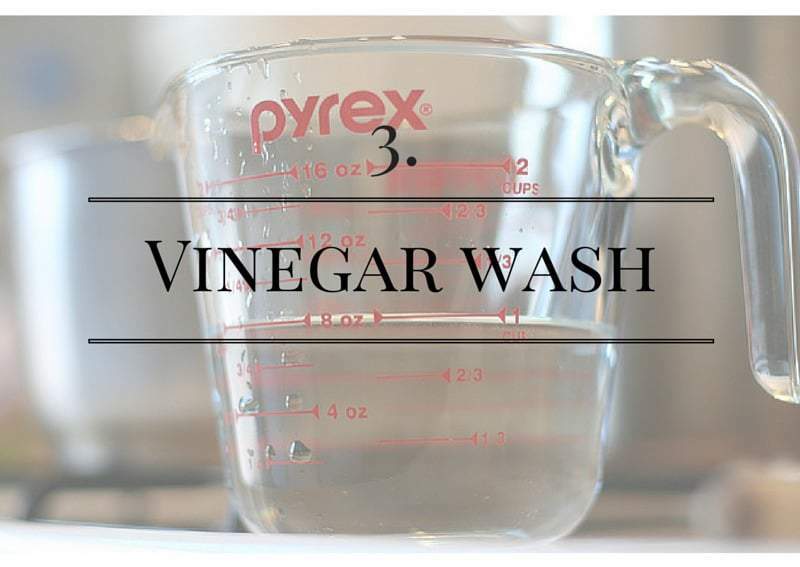 By soaking the denim in vinegar during the pre-wash, you increase their closet lifespan of the item. Giving you more time to love your jeans. You can also add it to the rinse cycle as well. Give It a Salt Bath! So I kind of have a thing for graphic t-shirts the problem is most t-shirts have a starchy stiff feel to them that never goes away. This hacks add some softness to you and gives it that vintage worn feel. 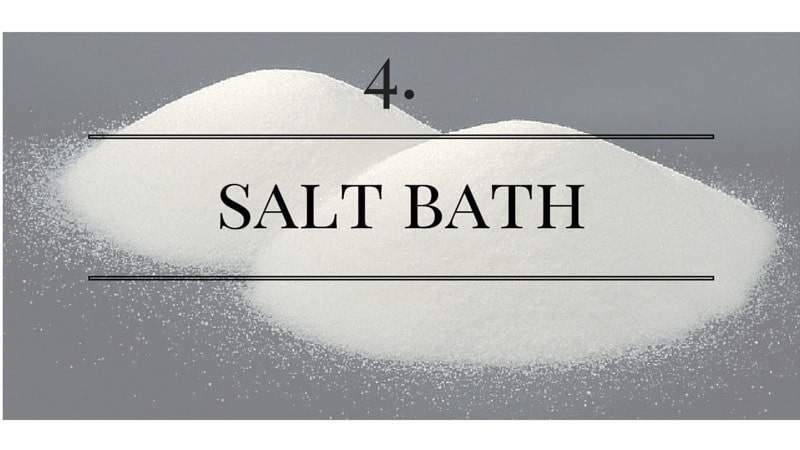 To try the saltwater bath, add ½ cup of salt to a full bucket of cool water, stir until the salt dissolves. Soak the tee for about three days. Remove the item from the solution and immediately wash in hot water. This continues to break down the material of the piece for added softness, afterwards toss the t-shirt in the dryer on high. This trick works pretty well, but there’s one disclaimer I need to mention; possible shrinkage. Lemon Juice for Sweat Stains? Yes. Because our classic white button down need extra love after stressful workdays. Take a lemon, cut it in half and make a paste of equal parts lemon juice and water with a pinch of salt for abrasion. 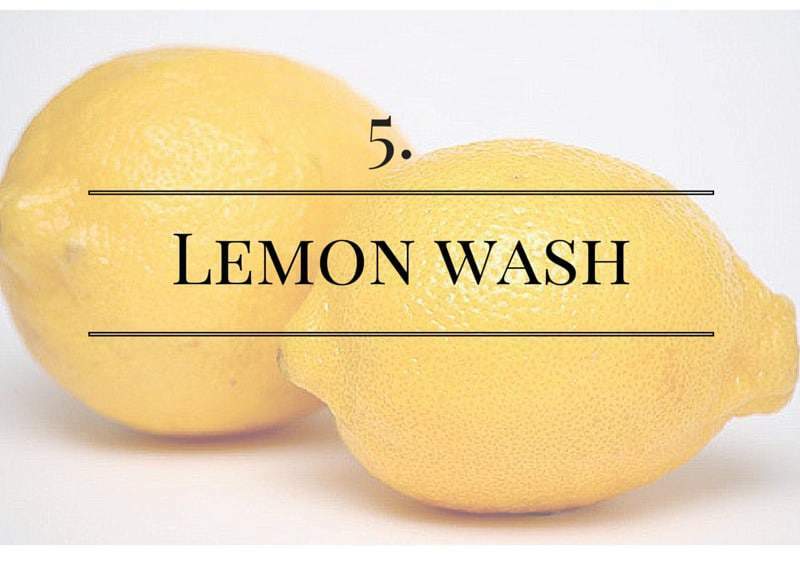 Dip the lemon half in the paste and begin to lightly scrub the under arm area of you white shirt or tee. This will cut through the sweat stain and restore your shirt’s brightness. Let sit for about 20-30 mins and then wash as usual. No matter how much you spend on your clothing these pieces make up your wardrobe. So from $15 to $1500, keep your items looking great and and it will show all over face and body. What are your wardrobe saving hacks? Have you tried any of these? Try some of my hacks and let me know what you think! 8 Awe-Inspiring Reasons to Wear Lace In The Fall and Where to Find It! HIstorical re-enactors and renaissance faire performers have used the vodka thing forever on costumes that can’t be thrown in the washer. The funny thing is, the cheaper the vodka, the better it works. RIGHT! And cheap vodka puts a shine on mirrors. Wait! Aren’t these wardrobe tips useful to everyone? Why the label “plus size wardrobe.” These tips don’t work on smaller sizes? Pepper has found that these work specifically for her! For some issues that we experience! Never in my wildest dreams did I consider using a pumice stone for this reason! Thank you for all of these tips!